Some Windows laptop / desktop users prefer not to shutdown computers (especially those coming back from Mac OS backgound) at the end of the day but hibernate instead. However most users never use hibernate and might never use it for a life time, especially those on a Desktop Windows PCs, I use Windows as a WorkStation as an employee of DXC (the ex Hewlett Packard or Hewlett Packard Enterprise that merged with CSC) but to be honest I've used hibernate function very raraly on the notebook, thus I find the hibernate more or less useless feature, especially because at many times I try to wake-up the PC after hibernate the computer boots but the display stays dark and I have to restart the Computer before I can go back to normal work operations. Of course my Windows 7 hibernation issues might be caused do to the corporate software installed on my PC or because the fact the hard drive is encrypted but nomatter that in my case and I guess in case of many the hibernate function on Windows 7 / 8 / 10 might be totally useless. On Windows 7 / 8 / 10 the hiberfil.sys file is being used to store the PC current state at time of hibernation, so if you have to move from a place to place within an organization / university / office without a charger hibernation is a really nice way to save battery power without later wasting time for additional PC boot (where a lot of power is wasted for Operationg System to load and re-opening the opened Browser etc. 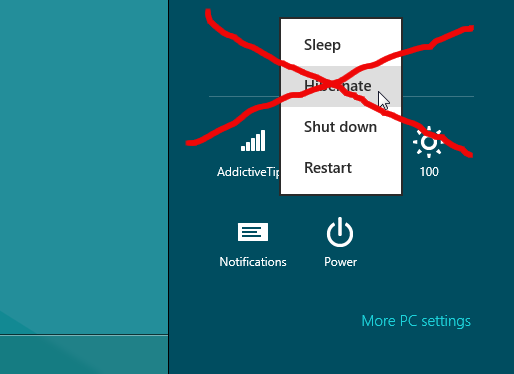 So in short sleeping the PC with Hibernate function does cause the Computer to write into C:hiberfil.sys all data at the moment stored in the PC RAM (Memory), which is being cleared up at time of Computer being in Sleep mode. Once the computer receives a Wake-up call from the hibernation in order to present with the Desktop at the same state hiberfile.sys stored information is being red and transferred to PC flushable RAM so the RAM memory is again filled with same bits it used to have right before the hibernation was made. Some people haven't shutdown Windows for 20-30 days and especially if Windows has disabled updates it happens for some users to use the hibernate function for weeks (re-hibernating and waking up thousand times) for long periods so the effect is the hiberfile.sys might become gigantic and if you take the time to check what is file or directory is wasting all your C:> drive with leys say WinDirStat or SpaceSniffer you will notice the lets say 15Gigas being eaten by Hiberfil.sys. 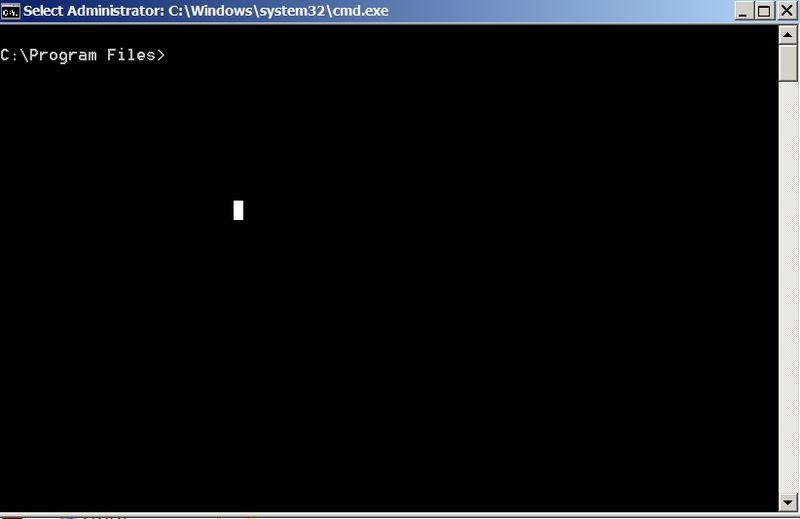 Disable of hibfile.sys is also a great tip for Gamers desktop PCs as most gamers won't use hibernate function at all. 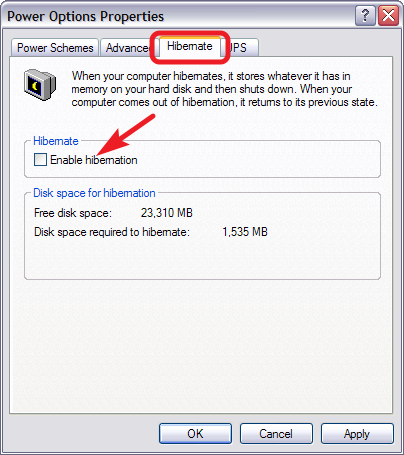 In the Power Options properties window, switch to the “Hibernate” tab and disable the “Enable hibernation” option. 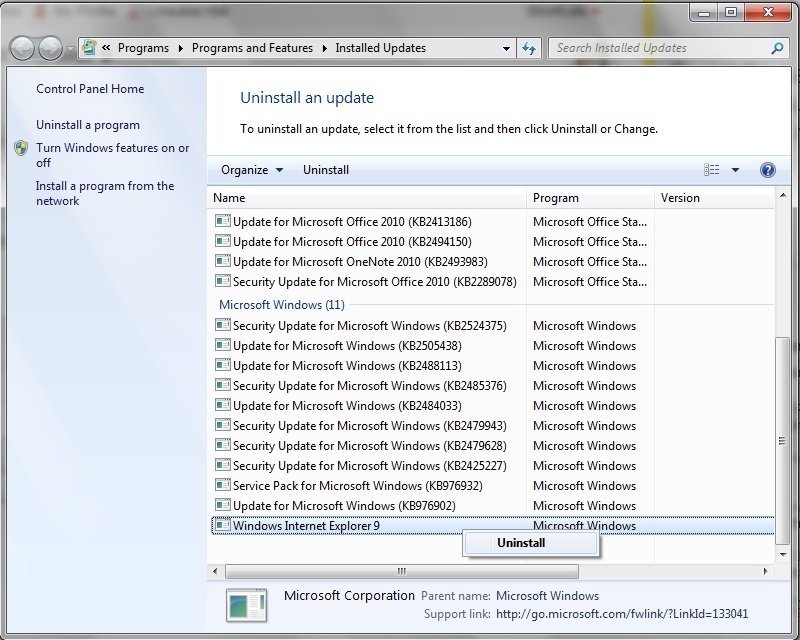 After you disable hibernate mode, restart PC, and manually delete the hiberfil.sys file. Note: Removing hiberfil.sys is a precious thing to do on old Windows Computers which have been made with a little leys say 40Gigabyte partition drive C: whether with the time due to User profile use and Browsing caches the C: drive has left with leys say 1-2 Gigabyte of free space and the computers overall performance has fallen twice or so. R.I.P: Chriss Cornell (the head of SoundGarden and AudioSlave who passed away yesterday right on the day when we in Bulgarian Eastern Orthodox Church commemorate the memory of a great-martyr Nicolay Sofijski (Great Martyr Nicolas from Sofia martyred by Turkish Ottomans during year 1555). Cornell was married to Susan Silver, the manager of Alice in Chains and Soundgarden. They had a daughter, Lillian Jean, born in June 2000. He and Silver divorced in 2004. In December 2008, Cornell reported via his official website that he had finally won back his collection of 15 guitars after a four-year court battle with Silver. He was married to Vicky Karayiannis, a Paris-based American publicist of Greek heritage. The union produced a daughter, Toni, born in September 2004, and a son, Christopher Nicholas, born in December 2005. Cornell converted to the Greek Orthodox Church through her influence. When asked how Cornell beat all his addictions he stated, "It was a long period of coming to the realization that this way (sober) is better. Going through rehab, honestly, did help … it got me away from just the daily drudgery of depression and either trying to not drink or do drugs or doing them and you know, they give you such a simple message that any idiot can get and it's just over and over, but the bottom line is really, and this is the part that is scary for everyone, the individual kinda has to want it … not kinda, you have to want it and to not do that crap anymore or you will never stop and it will just kill you." In a 2011 interview, Cornell said the major change with the reformed Soundgarden is a lack of alcohol: "The biggest difference I noticed … and we haven't even really talked about it: There are no bottles of Jack Daniel's around or beers. And we never talked about … it's just not there." Recently I blogged How to create dynamic and static SSH tunnels traffic forwarding with Plink. How to make the tunnel initialize automatically on Windows PC boot? E.g. 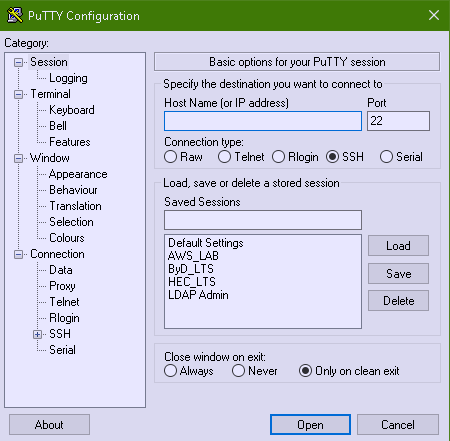 Make just created SSH Tunnel Port forwarding to be active – start up automatically when Windows PC / server starts, is restarted. 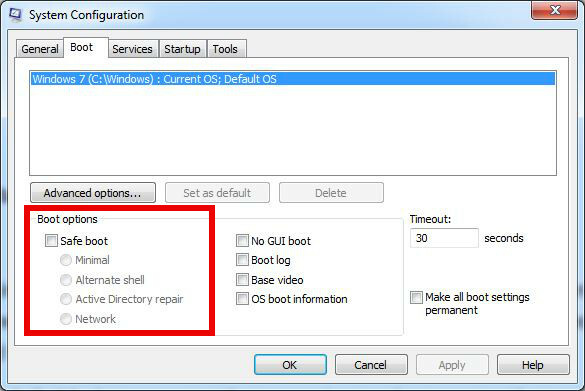 There are at least three approaches to make Windows to Linux SSH Tunnel to start with PC Windows boot. 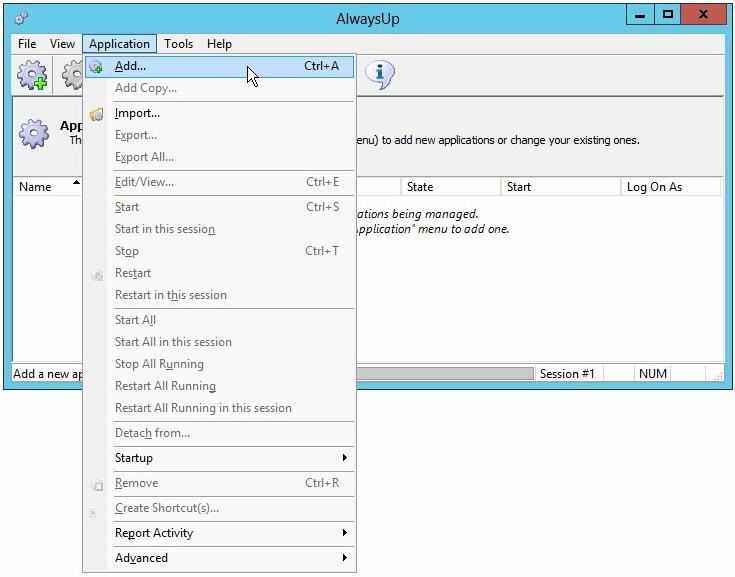 An alterantive way to add SSH port forwarding tunnel to start up with PC boot is to use srvany part of Windows Resource Kit 2003. 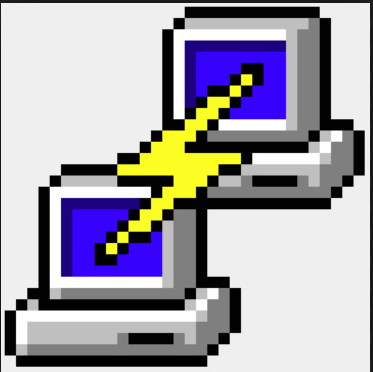 Microsoft Windows Server 2003 Resource Kit Tools are a set of tools to help administrators streamline management tasks such as troubleshooting operating system issues, managing Active Directory (AD), configuring networking and security features, and automating application deployment. This is a precious package I think every win server sysadmin should install. 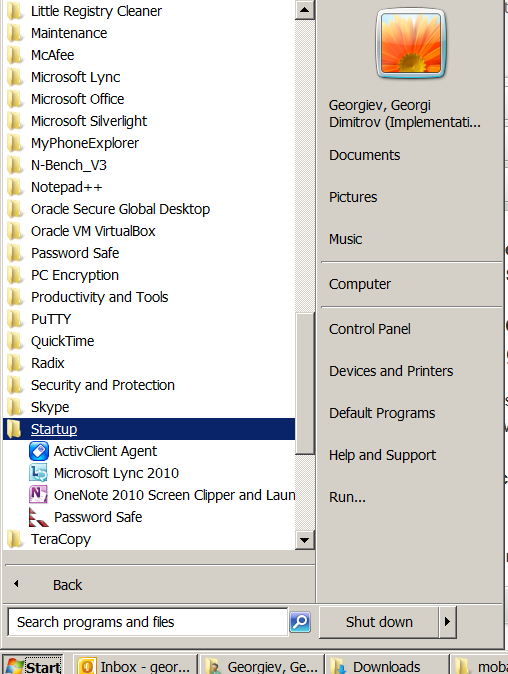 Just to name few of the many useful tools Windows Resource Kit provides. 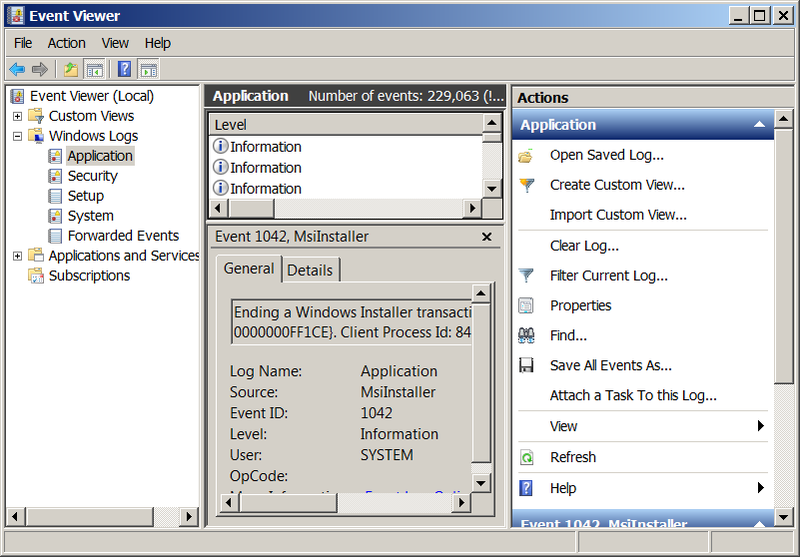 These are commands like: cleanmem, tail, chklnks, cleanspl, diskuse, dnsdiag, robocopy, lsview, memmonitor, moveuser etc. If you will be installing Win Rerouce Kit, here is list with all extra commands which Windows Resource Kit package provides. Note! That Windows Resource Kit is originally set of extra commands for Windows Server 2003, Windows XP, however though there is incompitability notice while installing it on WIndows 7, tools work fine o WIn 7. C:ToolsPutty>instsrv ssh_tunnel "C:Program FilesWindows Resource KitsToolssrvany.exe"
To add it to registry either download add_ssh_tunnel_service_to_registry.reg and double click it to import new registry settings. You will be prompted with a message that this might harm your system you can safely ignore that. 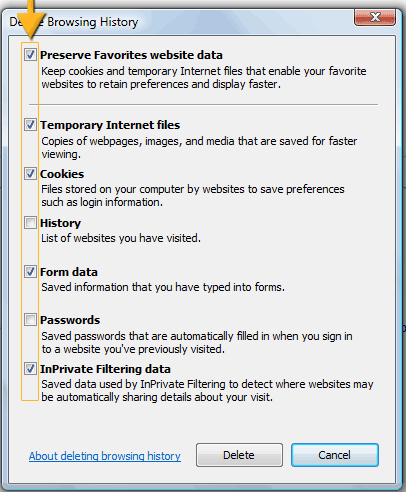 "AppParameters"="-ssh -2 -L pc-freak.net:22:localhost:22 -l remote-username -pw Remote_Password pc-freak.net -N"
SECURITY WARNING ! 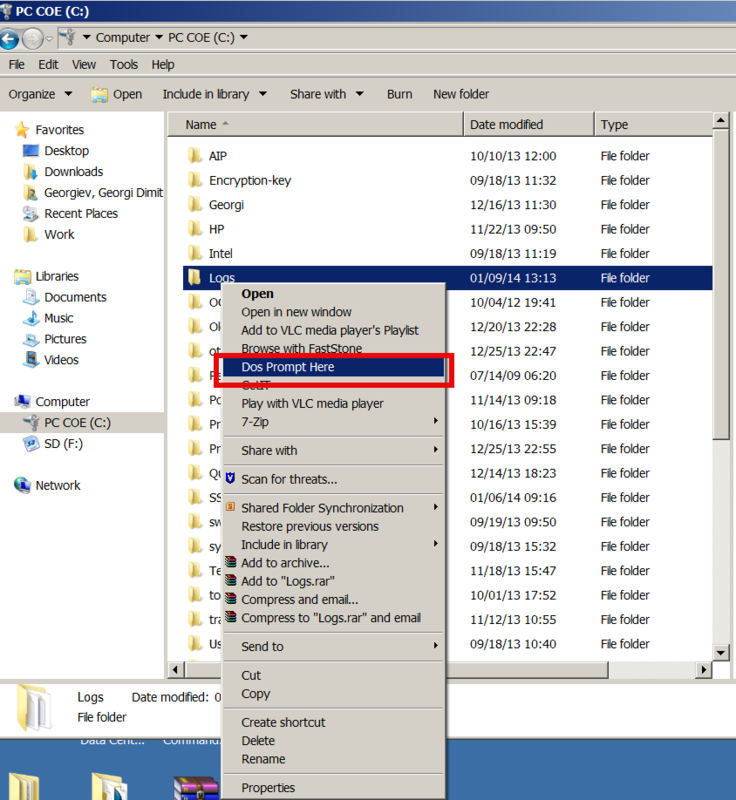 Be careful, storing password in plaintext in Windows registry is a very bad security practice, anyone having access to your registry could see the password stored! It is very bad security practice to make ssh tunnels with root privileges and store pass plain text ! As of time of writting this article, I'm not aware of a way to create SSH tunnel and auto-pass the password which is kept encrypted, if someone know of such please share in comments. On first time access a remote ssh server you should have noticed that you're offered to get and store remote ssh host key. 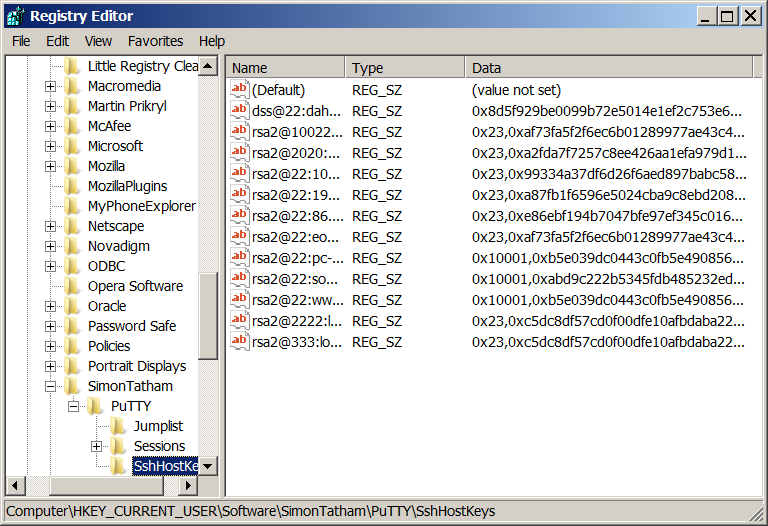 Putty and respectively Plink as part of Putty installation package stores the host key in Windows registry db. 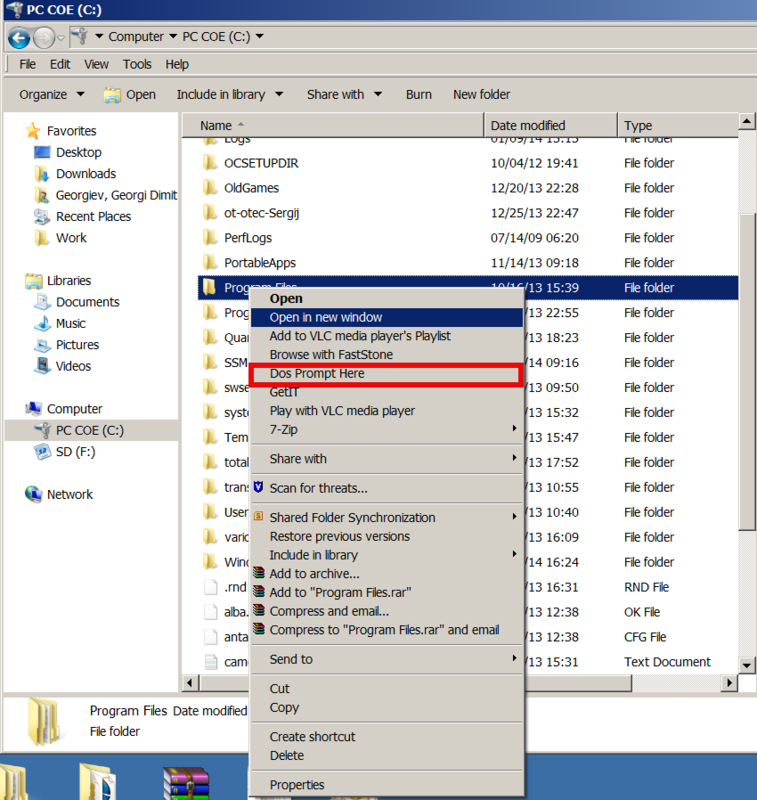 Therefore running Plink as a Windows service, the host key file should be available to the Windows system user, otherwise, plink will fail to connect to the remote server. The workaround for this is explained here. i) Make sure you have accessed Interactively with Putty / Plink remote server for which you will be setting the tunnel to be initialized as a service. And Export:from File -> Export to some file. The ssh_tunnel service is starting. The ssh_tunnel service was started successfully. Using the same logic you can use instsrv, a new registry setting and the net command to set services to ran on Windows boot. The only pity thing about this method is it depends on a Trial non-free program, so if you want to use it permanently either you will have to crack it or you have to buy full version. vi. In the Name field, enter the name that you will call the application in AlwaysUp. We have specified PuTTY but you can specify another name if you like. vii. Click over to the Logon tab and enter the user name and password of the account with which you will run Plink command, usually the current logged in user. AlwaysUp will run Plink in this account so that it can find its settings, such as saved ssh host keys, etc. vii. Click on Startup tab and check if Ensure that the Windows Networking components have started is ticked. This instructs Always, that PuTTY needs network in order to work. vii. Click the Save button. 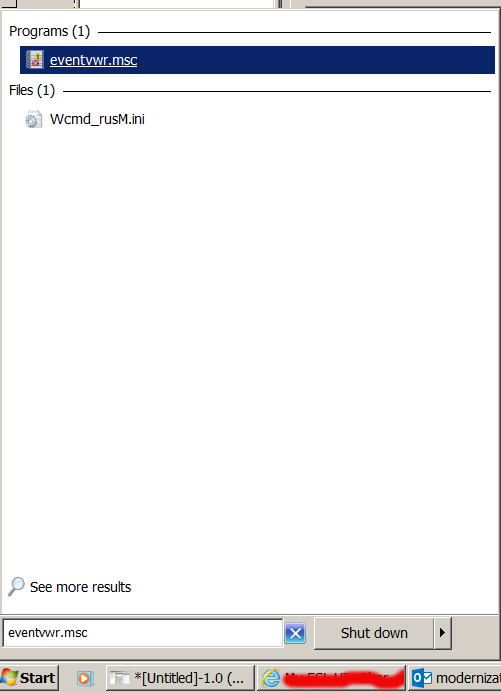 PuTTY will show up in few secs within AlwaysUp window, however yet not running. Click on Application > Start "PuTTY". State will change to Running after a few secs and tunnel will be established. After a PC restart on next boot, SSH tunnel will come up immediately (even if there is no logged in WIndows user). To test all works as expected give the PC a restart and try tunnel connection.